what’s not to love about this month, right? i’ve been looking forward to the holiday season for longer than i care to admit. of course there’s the dinners and the parties, but the thing i love most around this time of the year, is the widespread cosiness. everywhere you go, there are candles burning, mariah carey is shrieking through the speakers and chocolate is melting away in hot milk. i don’t even care how cliché this all sounds – i enjoy every single minute of everything. as i’ve been searching high and low for original christmas gifts, too many have eventually ended up in my shopping basket simply because i wanted them for those cosy sunday afternoons in. so i decided to share some of that inspiration with you today – perhaps you’ll succeed in giving them away (i wouldn’t be too sure). 1 this SKANDINAVISK CANDLE counts down the days to christmas. genius much? // 2 one can never have too many blankets – take it from me. this DENIM THROW is all kinds of perfection, and will aesthetically last much longer than those overly christmassy plaid versions. // 3 my name is stephanie and i’m a sock-o-holic. seriously though, i can never resist a pair with fun colors, and the feeling of putting on new socks is akin to getting underneath freshly washed sheets, in my opinion. 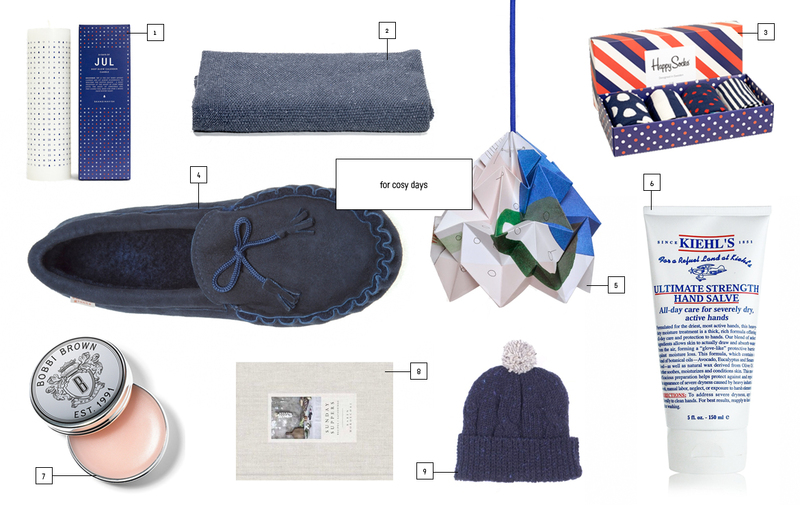 this holiday package from HAPPY SOCKS is true to its name. it makes me stupidly happy. // 4 socks alone won’t keep your feet warm though. i’ve been looking for a nice pair of home slippers for a while now, and i kinda really want to add these BABBI MOCS to my arsenal of i’m-not-going-anywhere-today accessories. // 5 we have a few lamps from studio snowpuppe hanging in our home, and i just love their style. the white ones give a very warm glow to a room, so i can only imagine what the effect would be of THIS COLORFUL ONE. // 6 because those hours spent hanging in the sofa watching a marathon of friends episodes need to be useful in some way, i make it a point to apply hand cream and thoroughly massage it in. i love the scent of KIEHL’S ULTIMATE STRENGTH HAND SALVE. // 7 similarly, there’s nothing worse than chapped lips to ruin your ultimate night in. this BOBBI BROWN LIP BALM is a little miracle worker (and looks cute, too!) // 8 not that i’m much of a cook, but i do love books about food and gatherings. 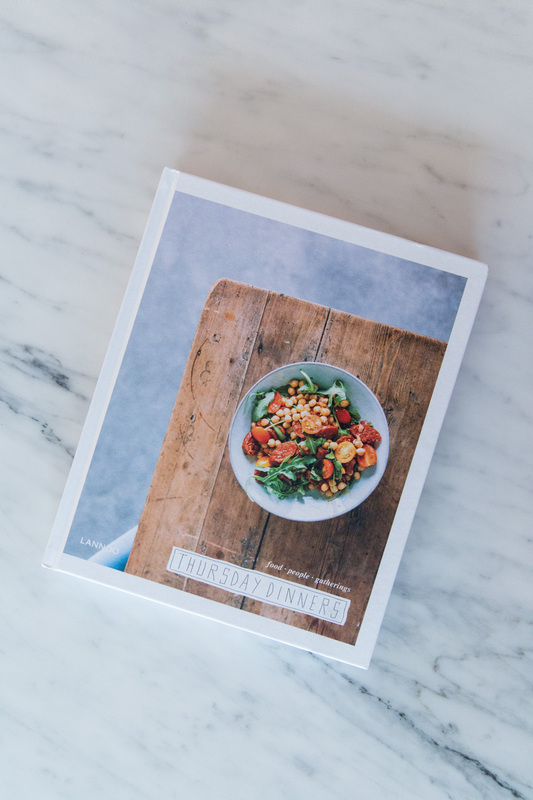 the SUNDAY SUPPERS tome promises beautiful content in line with books that i already own and love (THE KINFOLK TABLE and THURSDAY DINNERS, anyone? ), so i’m curious to discover more. // 9 and then finally, if you must absolutely leave the house and venture out into the cold, make sure you do so with appropriate and cute protection. may i suggest THIS ADORABLE HOWLIN HAT? i’m a sucker for good branding and packaging. let’s be honest here, how many of you have bought stuff they didn’t need (or even liked!) just because of the pretty box it came in? the grocery store is an especially dangerous place… i have the biggest tea collection, and i don’t even like tea that much. 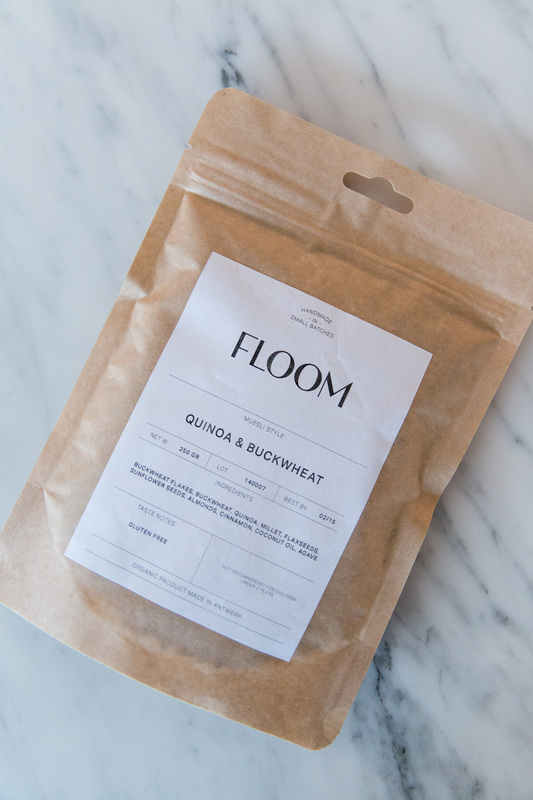 so whe your content and packaging are on the same level, you’ve pretty much made a fan for life out of me. that’s what 0°SOUTH managed to do with their pretty men’s underwear, which i’ve secretly been hogging from my husband and using as pyjamas- who knew boxershorts could be so comfortable? 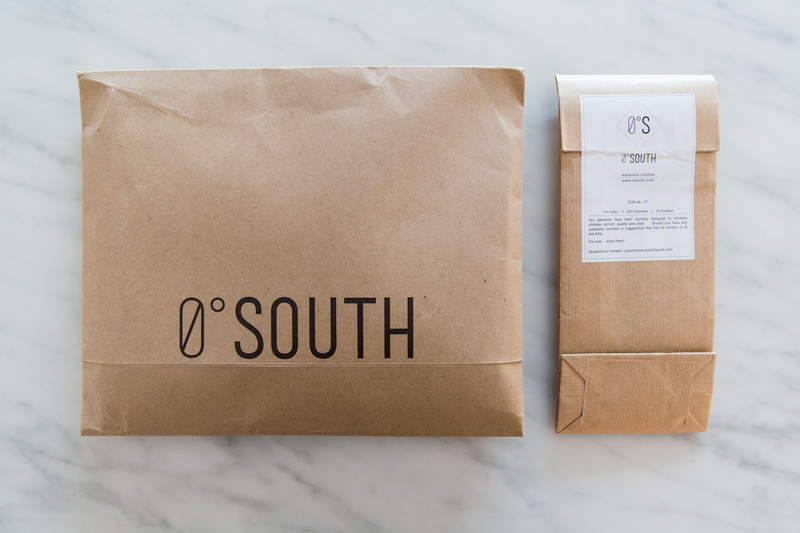 they offer a subscription service, too – so for christmas, why not get your man a monthly delivery of fresh undies and socks? he’s happy with the contents, you’ll get a kick out of the nice packaging. it’s a win-win. and i know there’s nothing surprising or innovative about kraft packaging for granola, but it still gets me every time. 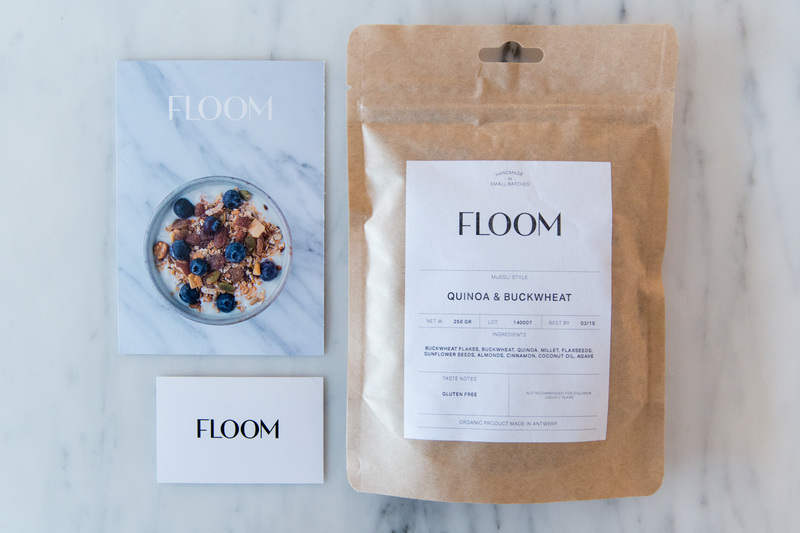 while i was at KRACHTVOER recently, i discovered belgian brand FLOOM, which sells home-roasted muesli and granola. they also organize regular brunches, which i’m dying to attend. more information can be found over on their FACEBOOK PAGE.